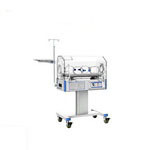 ● Low noise DC motor. 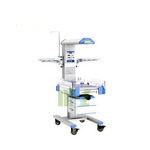 Failure alarm: over temperature alarm, deviation alarm, sensor failure alarm, fan motor alarm, power failure alarm, system alarm and so on. 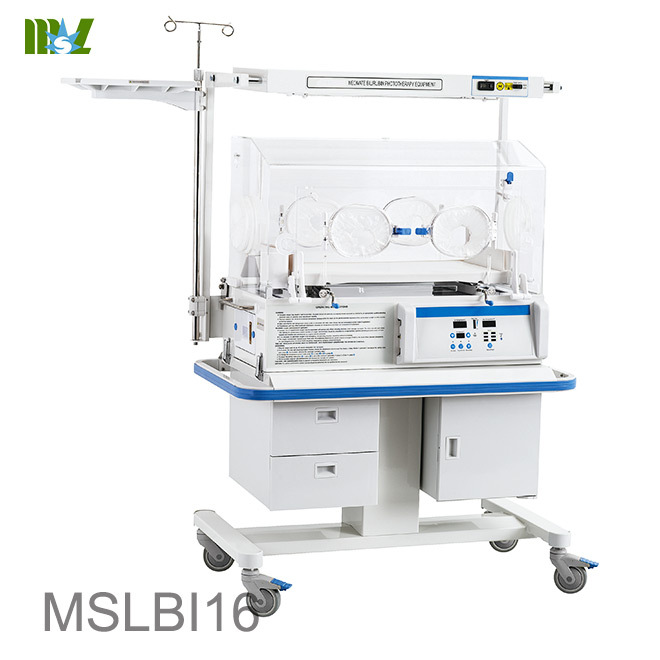 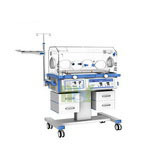 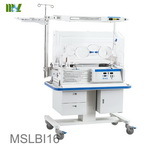 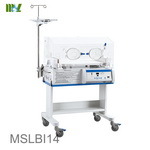 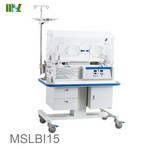 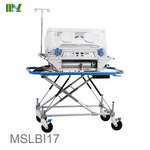 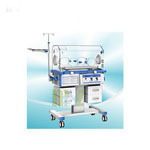 "＞37℃" temperature override mode function, Vertical height adjustment stand(VHA stand), Weighing system, SpO 2 , Neonate Bilirubin Phototherapy Equipment which is MSLHD02 (Fixed model), Disposable skin temperature Sensor.